Helloworld will require scooter-riding staff to wear helmets out of health and safety concerns and is giving hundreds away to the public. The travel agent says staff will be required to wear them when using scooters during work hours, starting with workers in its Auckland headquarters. While there had been no known accidents, dozens of head office staff use them to go to meetings around the city and the helmets would be provided by the company. The Helloworld chain turns 3 tomorrow and is also giving away 500 helmets to the public throughout the country. 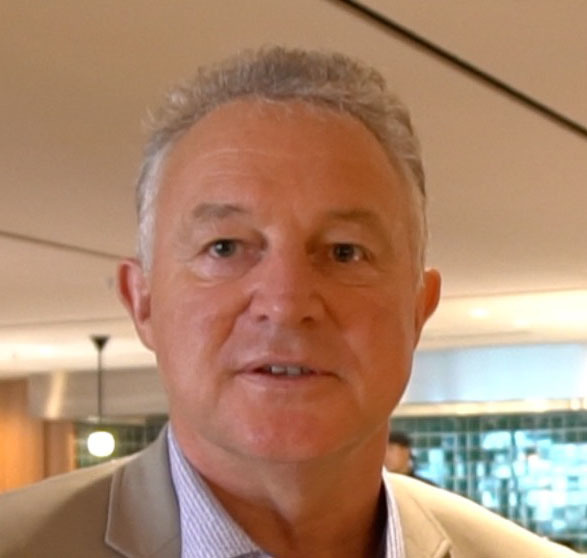 Helloworld Travel executive general manager Simon McKearney said scooters were an easy transport option, especially around clogged inner-city areas and the firm had decided to take a proactive approach to the health and safety of staff. He said about 30 to 40 staff use them frequently around Auckland to get to meetings. "While councils have been debating for months whether to place restrictions around scooter use, we've decided to act now and hopefully help prevent further injuries," he said. The first of 500 free helmets for members of the public who want to help protect themselves will also be made available, with the first release being from the new Helloworld travel store in the Auckland's Wyndham St.
Wellington, Christchurch and Dunedin stores will be next to get helmets in the next few weeks. "Scooter use will no doubt continue to steadily grow as traffic congestion increases and with that in mind Helloworld decided it was time to act not only in the interests of its staff but also the general public," said McKearney. The arrival of Lime Scooters has turned the spotlight on safety throughout the country. Last month's figures showed that since Lime launched last October, there have been 300 Accident Compensation Corporation (ACC) claims for injuries. Last month a 26-year-old woman was seriously injured in Dunedin when she collided with a truck days after the e-scooters were introduced in the city. The company has been running training sessions on road rules and rider responsibility.